ITS A DRAW! Tyson Fury got back up from two knockdowns in later rounds to scrap a draw against Deontay Wilder. Fury dominated the first 9 rounds but two late knockdowns helped Wilder to retain his WBC crown. Tyson Fury is set to take on Deontay Wilder in what should be a cracking heavyweight WBC title fight on Saturday, 01 December 2018 at the LA’s Staples Center. Showtime will be broadcasting the fight live in the USA on as PPV priced at $74.99 which is rather expensive. However many international networks have the rights for this much awaited heavyweight clash and with one simple trick you can watch the fight live through official sources at a bargain price. Check out out guide below on how you can watch Fury vs Wilder live through official sources at cheaper rates. Tyson Fury vs Deontay Wilder TV Coverage Details: Showtime PPV will have the live coverage in the US where it will start with undercard fights at around 07:00 p.m ET. The UK viewers can watch the fight live on BT Sports Box Office offering priced at £16.95 but you would still need BT Sports regular subscription making it expensive viewing for both the US and UK market. However there are number of networks around the world showing the fight live in other countries and that open up an oppertunity on how you can access the live coverage legally at bargain rate. All you need to do is buy an VPN account which will allow you to get IP address from any country/region in the world. 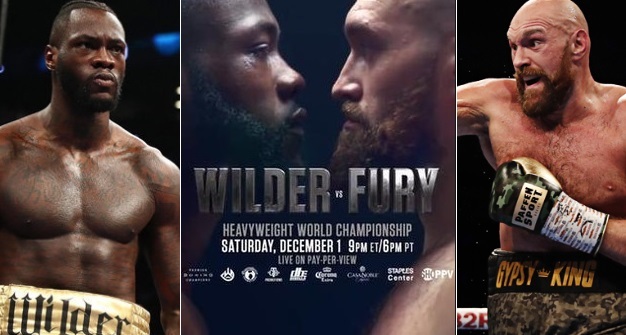 ElevenSports thailand also have live coverage rights of Fury vs Wilder and they will be streaming the event live on TV and on their facebook page for free. However coverage is goeblocked and only accessible with Thailand IP address. So All you need to do is get an VPN account which can get you Thailand IP Address. 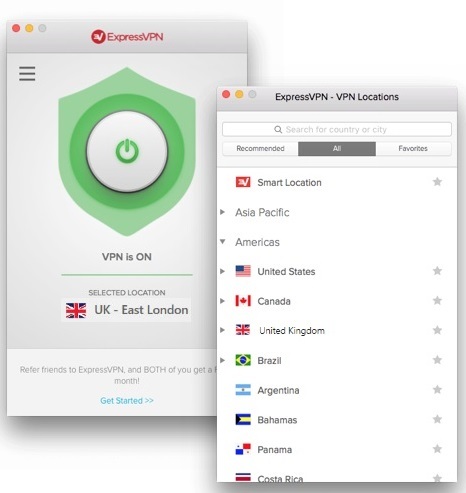 ExpressVPN (Recommended) Leading VPN provider, ExpressVPN comes with smartplay tech which allow high speed streaming and they have servers in over 140 regions around the world including Thailand. Tip: You can currently get a 49% discount if you buy a 12 month package and that will get you All top european league, Formula 1 and all major tennis grand slams throughout the year. 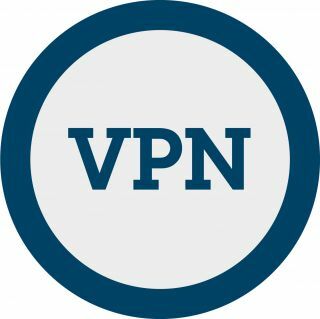 Signup for an VPN at ExpressVPN. Connect to a VPN server in Thailand. Where ElevenSports is broadcasting the fight live. Once connected to Thailand vpn server, just visit the ElevenSports Thailand website (1 month subscription cost $2.95) or their official facebook page where they will be streaming the event live. There you have it, live streaming of Fury vs Wilder through official sources at the bargain price. Tyson Fury vs Deontay Wilder will headline a very interesting looking undercard and below are all the details.